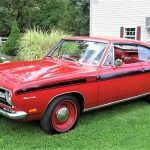 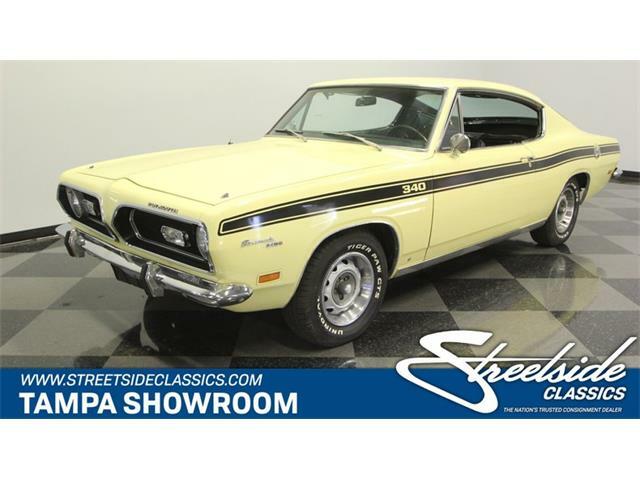 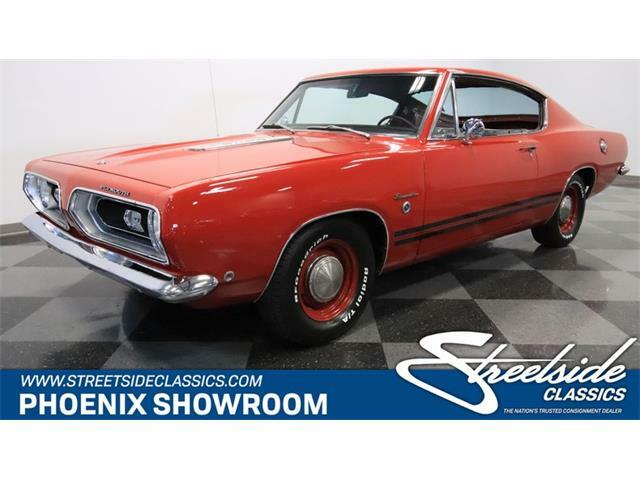 Plymouth Barracudas have the distinction of being produced for exactly one decade to the day with the third and last generation of ‘Cudas becoming best-known among muscle car collectors. 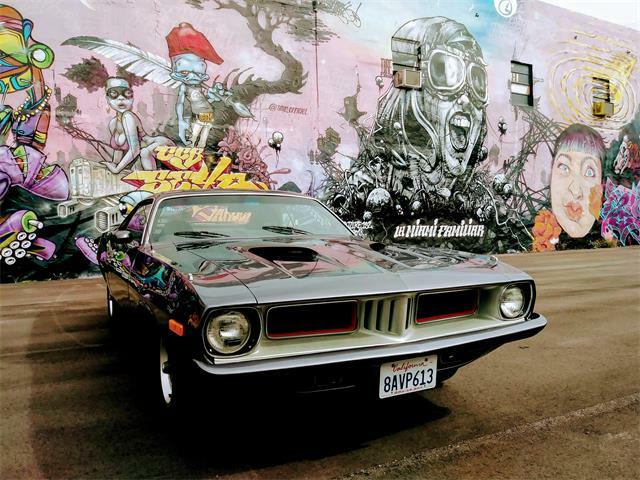 The ’69 Barracuda is overshadowed in the collector market by the 1970 model, considered to be the pinnacle of the ‘Cudas, both in aggressive looks and performance. 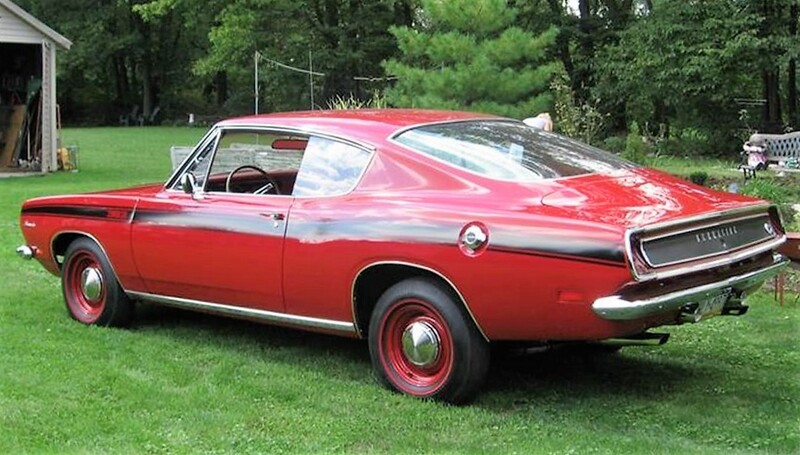 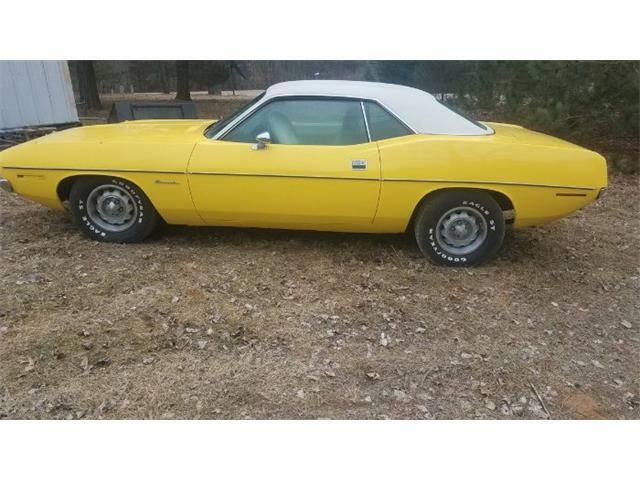 But the second-gen cars had a good-looking body style, still based on Valiant underpinnings and available in fastback, notchback and convertible. 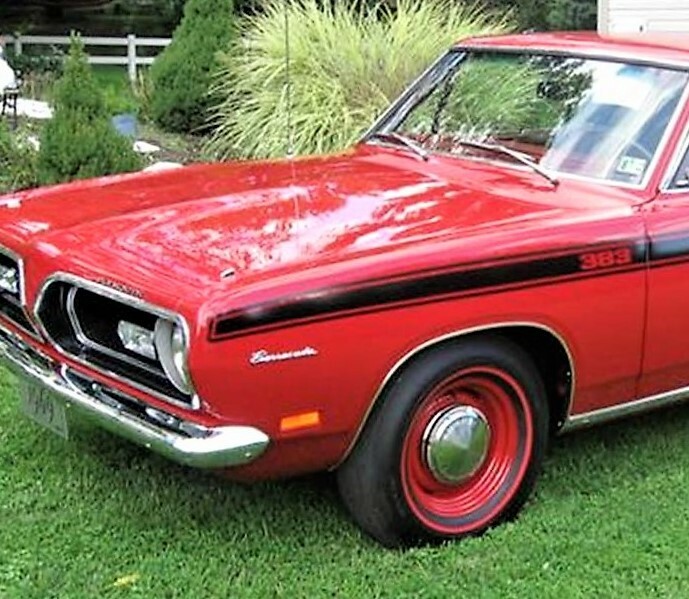 This one should have plenty of pull with its factory-tweaked 383, even if it’s not the vaunted 426 Hemi. 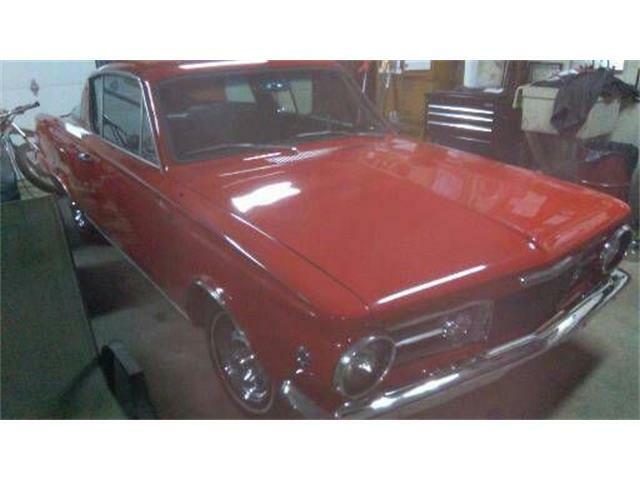 The car has a purposeful look in all red with steel wheels and little hubcaps, which is how the seller says the car was originally outfitted. 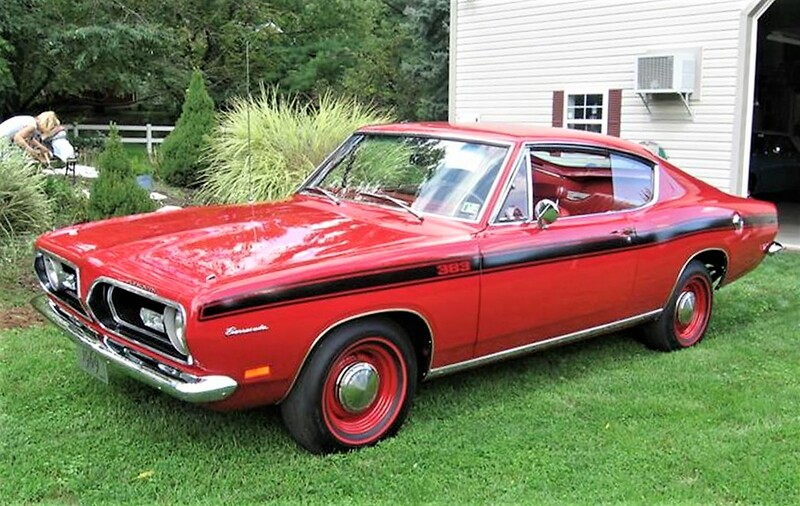 The restoration was done on a “rust-free car,” according to the ad, which includes some “before” photos of the Plymouth. 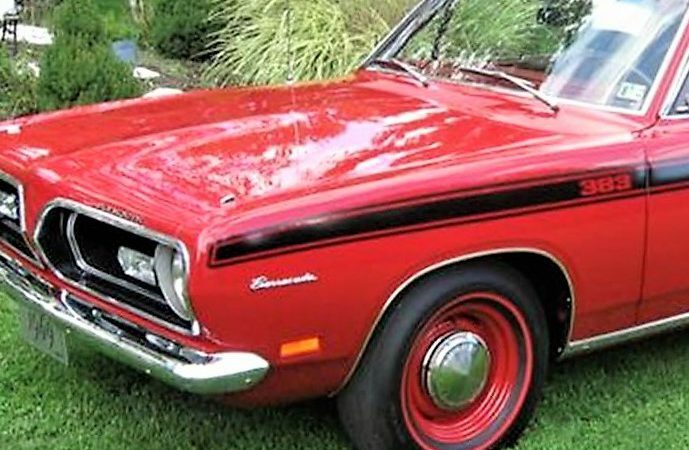 Some of the other homespun pictures show a woman doing gardening in the background, perhaps the seller’s spouse most likely unaware she was being photographed. 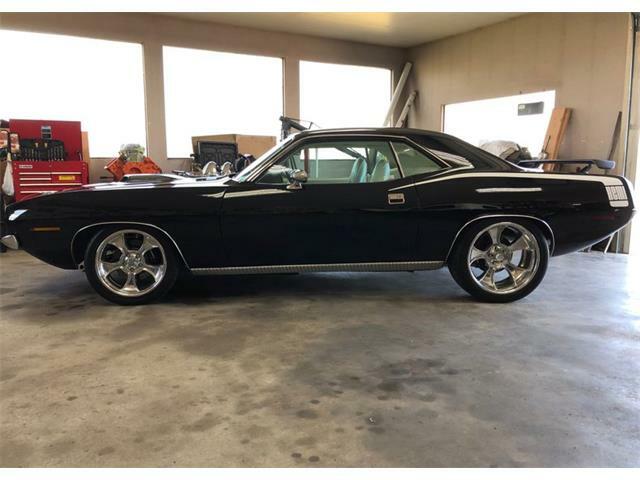 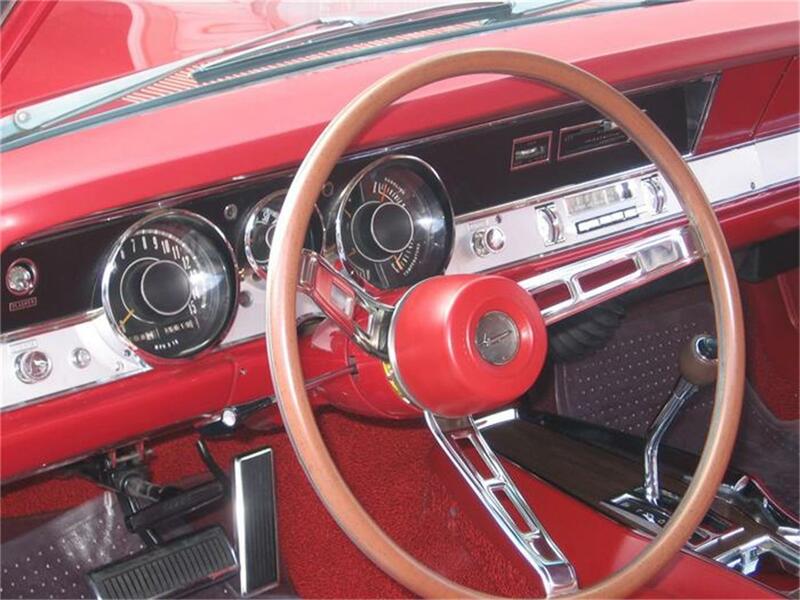 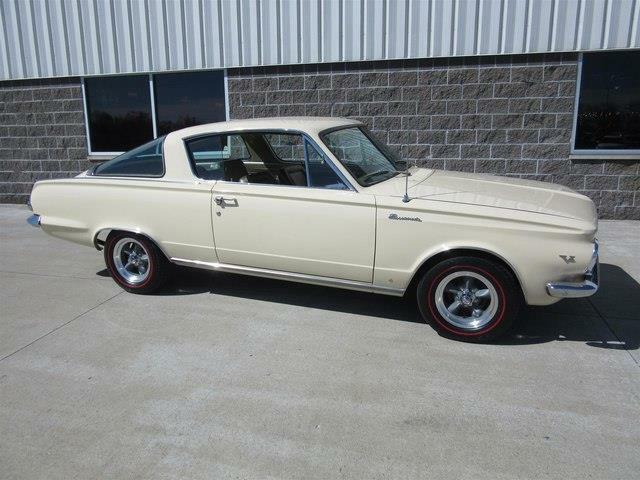 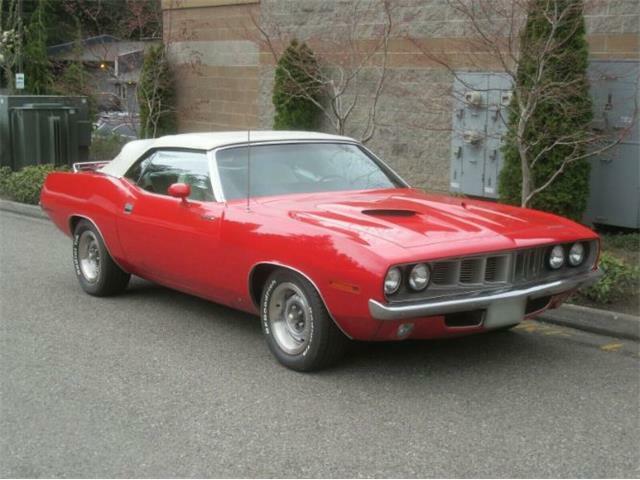 After restoration, the Barracuda was featured at the Chrysler Nationals in 2013 as well as appearing by invitation in the Muscle Car and Corvette Nationals, the seller says. 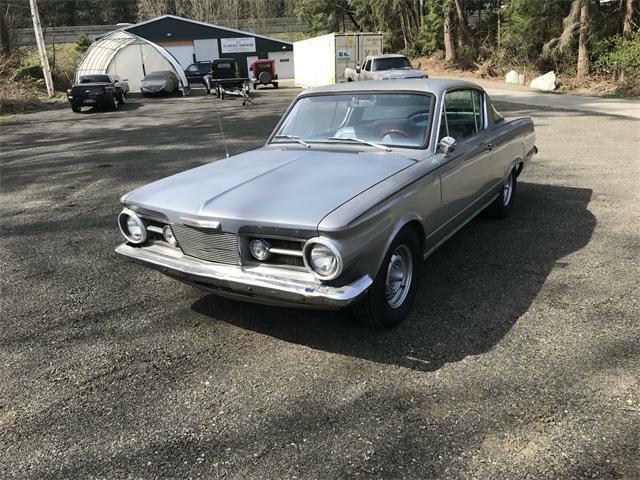 The Barracuda is offered for $45,000, which according to Hagerty’s valuations would be the top value for a perfect, concours fastback. 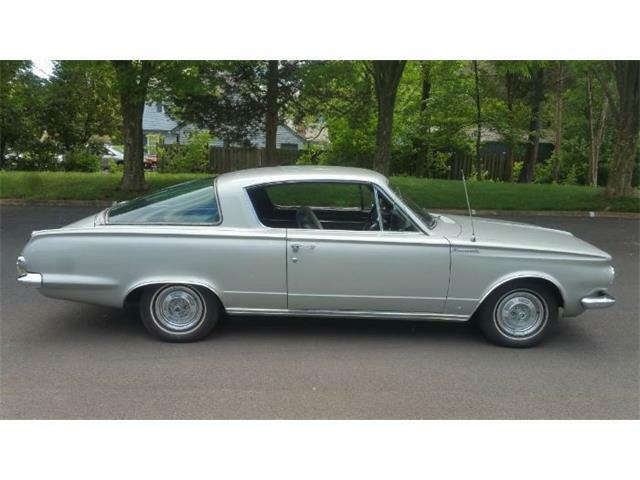 So, that ask seems like it might be a bit ambitious.